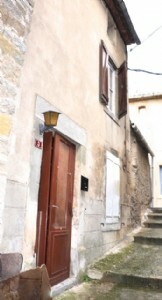 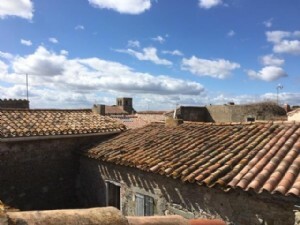 Pretty winegrowers village with cafe and shops, 10 minutes to Olonzac, the Canal du Midi and Lac Jouarres for swimming, 45 minutes to beaches, 30 minutes to Carcassonne airport and Narbonne. 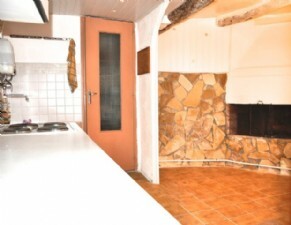 Ground = Entrance into lounge of about 13 m² with oil burner heater + kitchen of 12 m² with a small open fireplace and a closet. 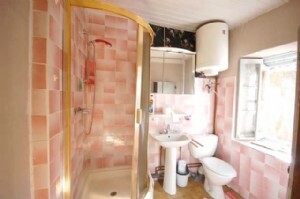 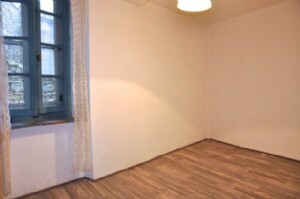 1st = Small bedroom of 9.5 m² (large enough for a double bed) + bedroom of 12 m² + bathroom of 4 m² (wc, basin, shower). 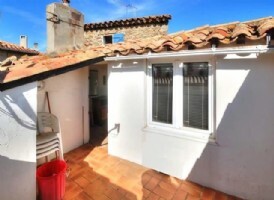 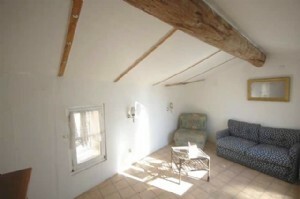 2nd = Lounge/bedroom of 16 m² with door onto the sunny terrace of 7 m², not overlooked. 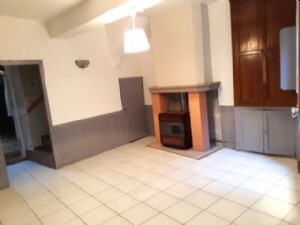 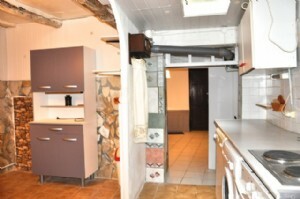 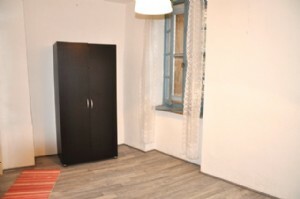 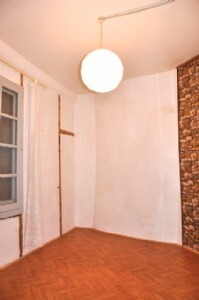 Sundry = Oil burner and open fireplace for heating + renovated in 2014 + mains water and sewage + high speed internet + habitable immediately + parking nearby + annual land tax 405 € + pedestrian access + foresee refreshing bathroom/kitchen.